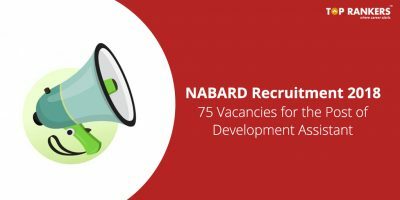 Check NABARD Time Management Tips for Grade A Prelims 2018. 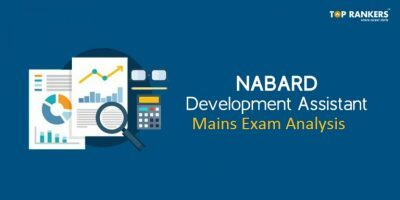 The NABARD Grade A Prelims exam 2018 will be held this Sunday i.e. on 19th May 2018. Less than a week remains for the exam. And we are assuming here that you must have prepared for the exam completely till now. Nonetheless, we are here to provide you some tips on managing time in the exam efficiently. The Prelims exam is of qualifying nature which means that the marks scored in this phase won’t be considered for preparing the final merit list. However, you need to clear the cut off score to be eligible for the next phase. Scroll down to read more details. In these last few days, give as many Mock Tests as you can and improve your calculation speed. Also, make a detailed analysis of your performance in each test. And find out your strong and weak areas. Work on the weak areas to become better. During the exam, you need to attempt more of those questions which you are strong at. And attempt the minimum number of questions in your weak areas. Give more of your time to Agriculture and Rural Development and Economic and Social Issues as these carry maximum weightage. If you are not able to solve a question, don’t keep trying again and again. Move on to the next question and save precious time. Here, the practice of trying again and again until you win doesn’t apply. This is how you should distribute your time to make most of it. Since sectional cut off applies in the exam, you need to make sure that you attempt questions from every section. First of all, attempt Reasoning Ability questions. This section carries 20 marks. Next, move on to Computer Knowledge section consisting of 20 marks. Moving from a brain-twisting subject like Reasoning to Computer will give you a short break. After that, attempt Numerical Ability questions. This section, too, consists of 20 marks. Then, go to General Awareness section which also consists of 20 marks. If you know the answers, you can mark them anyway. And if you don’t know, there isn’t any way to solve it. So, move on. Ensure to clear the sectional cut off for each section given above by attempting a set number of questions. Now, attempt English Language. This consists of 40 marks. Read the questions carefully and keep answering. Next, move on to the most important section i.e. Agricultural and Rural Development. Attempt questions carefully. Finally, move to Economic and Social Issues section which is another major topic. It carries 40 marks. 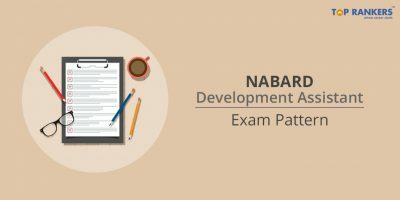 You need to score good marks in these last two sections since the NABARD exam is based on these topics mainly. Please note that this is a generalized plan for all candidates. You may alter and modify it according to your capabilities, strong and weak points, and preference. 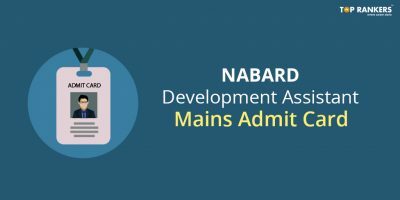 If you haven’t downloaded the NABARD Grade A Admit card then download it now and know your exam venue & time. Keep it in mind that unless you try, you will never know. Moreover, without trying, you will never taste success. So, never be afraid to dream big, work smart, and touch success. Always remember – success is a journey, not a destination. We know you can do it. All you need to do is believe in yourself and your capabilities. We wish you all the best for the exam! Break a leg. 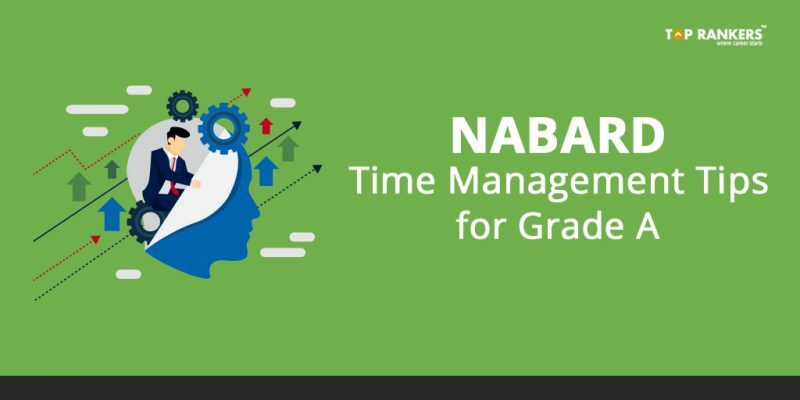 So, tell us, did you find our post on NABARD Time Management Tips & Strategy for Grade A Prelims Exam 2018 helpful? Then, keep visiting us regularly for more exam time-management tips and strategies. And do share your thoughts with us in the comments section below. ‘Cause your opinion matters!